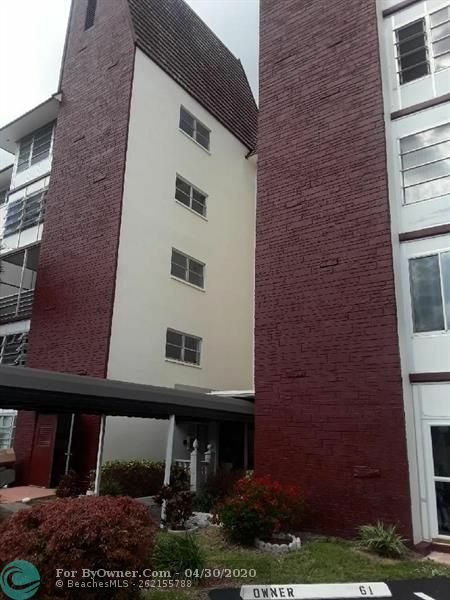 INVERRARY C C PH III Sub Div: Description: AMAZING 2 BEDROOM CENTRALLY LOCATED. A MUST SEE. Inverrary C C Ph Iv Sub Div: Description: Amazing 1 bedroom condo, basic cable and water included with maintenance. 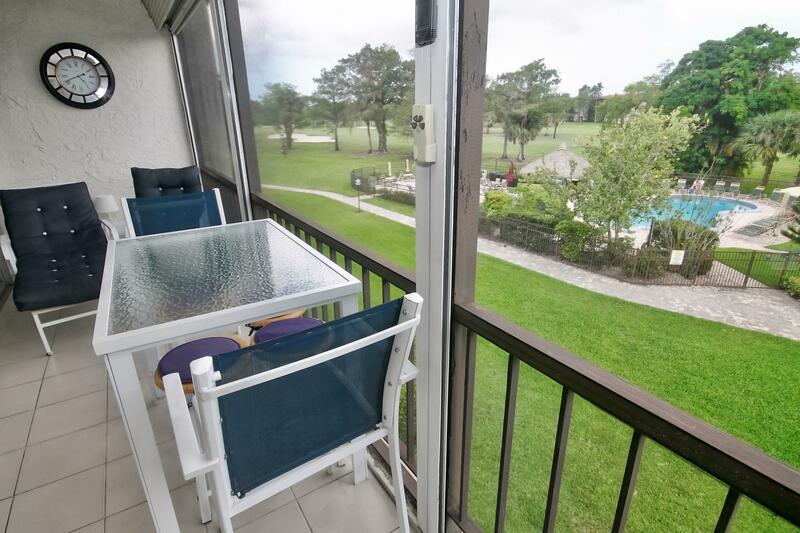 LAS VISTAS Sub Div: Description: Nicely updated turnkey condo with beautiful views of golf course and canal. Euro minimalist decor for peaceful living in a safe condo community. New Washer dryer in the unit. WIMBLEDON TOWNHOUSE Sub Div: Description: Beautiful townhouse, completed remodeled, huge space, con balcony. Seller Motivated. BOULEVARD WOODS Sub Div: Description: A MUST SEE! LOCATED IN A 55+ COMMUNITY. 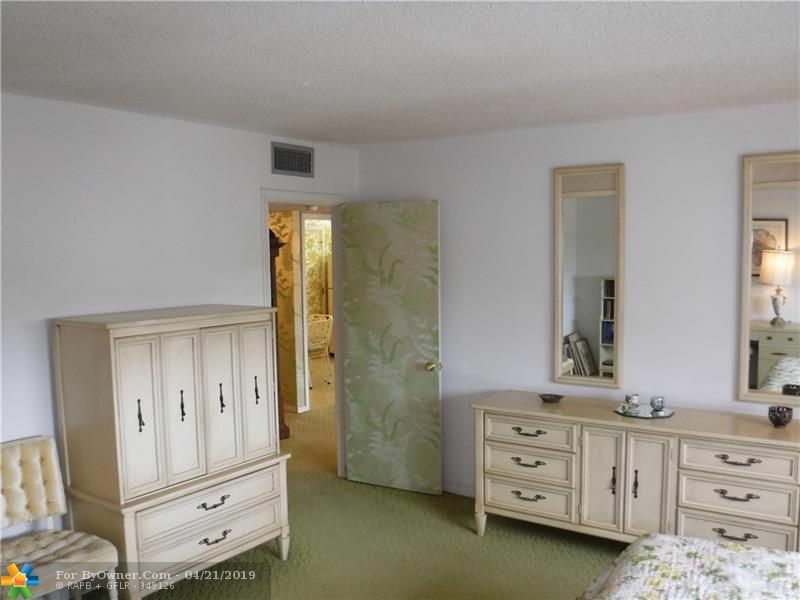 THIS ALL FURNISHED CONDO IS IN SPOTLESS CONDITION. A LOT OF UPGRADES. A/C UNIT 2015. MAKE YOUR APPOINTMENT! 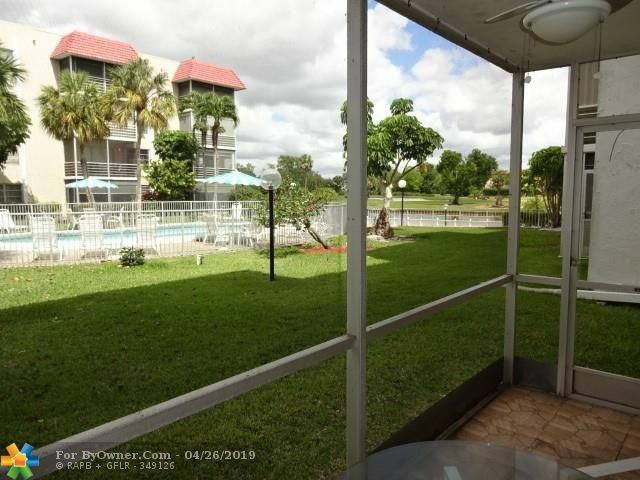 PARK SOUTH Sub Div: Description: Beautiful 1st floor corner unit with extra patio.Unit is in good shape.Complex is well maintained.Close to the lauderhill mall for easy shopping and transportation. 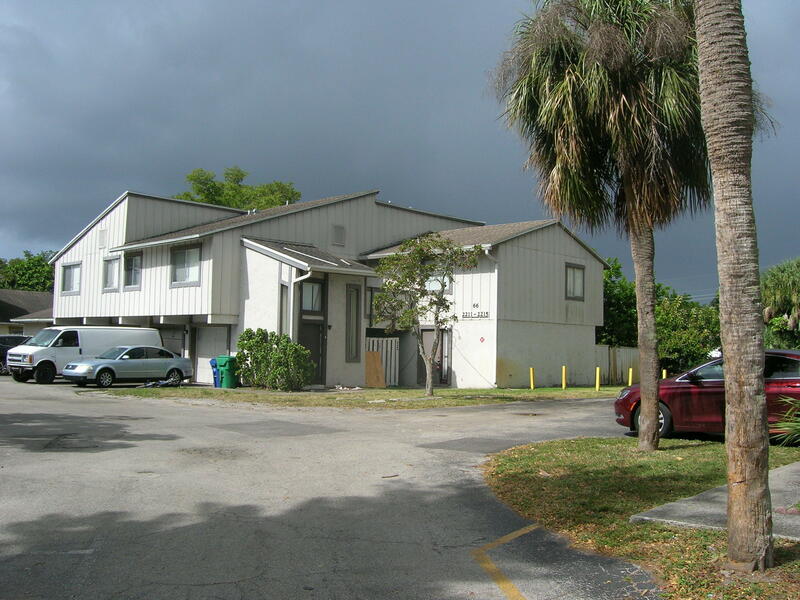 Easily accessible to several major highways, Lauderhill is a lively city located in Broward County, Florida. It is not only popular among families, but also among corporate interests dealing in a wide range of businesses. The city of more than 71,000 residents is bordered by Tamarac and Lauderdale to the north and northeast, Plantation to the south, and the City of Sunrise to the west. It is an important community in the Miami metro area covering a total land area of just about 8.5 square miles. Lauderhill is one of two major developments in America whose developments were mainly traced to off-the-shelf architectural designs – the other is Montauk in New York. The designs by Andrew Geller were on display to the public at the popular departmental store chain Macy’s. Lauderhill was developed by Herbert Sadkin, the same developer who successfully built homes in Montauk between 1963 and 1964. The popular Inverrary Country Club, built in 1970, helped to boost the popularity of the community. Sadkin originally called the town Sunnydale. A friend of his, William Safire, was said to have convinced him into changing the name given its seeming similarity to a Brooklyn neighborhood. Before Lauderhill was chosen, the town developer had protested that the area had no hills. Safire reportedly responded thus: “There are probably no dales in Lauderdale, either!” That was how the current name was adopted. As of 2010 U.S. Census, there were 66,887 people living in Lauderhill, revealing an increase in population by about eight times from the level in 1970. A more recent estimate showed there are more than 71,500 now living in the city, which is home to many people born outside the United States. A significant percentage of residents are from the West Indies, most notably Jamaica, Trinidad and Tobago, and Haiti. Most of those living in Lauderhill are relatively young. The median age was calculated at 35 years in 2000. The most popular communities in the city include Inverrary, Environ, Manors of Inverrary, International Village and Castle Apartments. The Inverrary neighborhood served mainly as a Jewish retirement community and vacation home for snowbirds until the early 1990s. But it has become more diverse as people of different races now live there. Lauderhill is home to the Inverrary Country Club of the Jackie Gleason Inverrary Classic fame which has hosted many big names in the world of golf, including Jack Nicklaus, John Miller and Lee Trevino. Lauderhill boasts access to an abundance of attractions to excite both residents and visitors. These include Fort Lauderdale Historical Museum, Stranahan House, Flamingo Gardens and Markham Park. In addition to its championship golf courses, the city features several other recreational facilities, including parks, swimming pools, tennis courts, and even a cricket field. 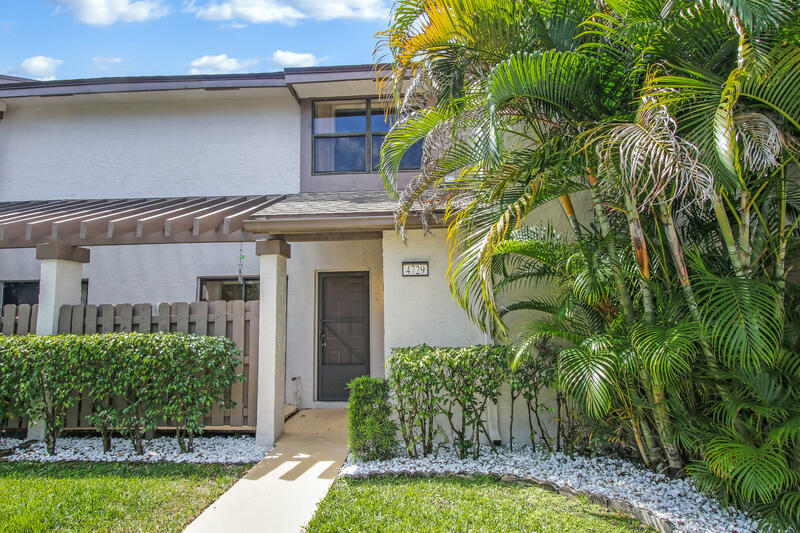 This north-central Broward County community is a nice place to call home. It puts several of South Florida's major attractions within your reach. With its location in the proximity of Interstates 75, 95 and 595 as well as Florida Turnpike, Lauderhill has attracted, and continues to appeal to, numerous businesses in diverse industries. ByOwner.com offers For Sale By Owner listing services throughout the country. By posting home with ByOwner your property will get the same exposure you’d receive from a traditional real estate company. 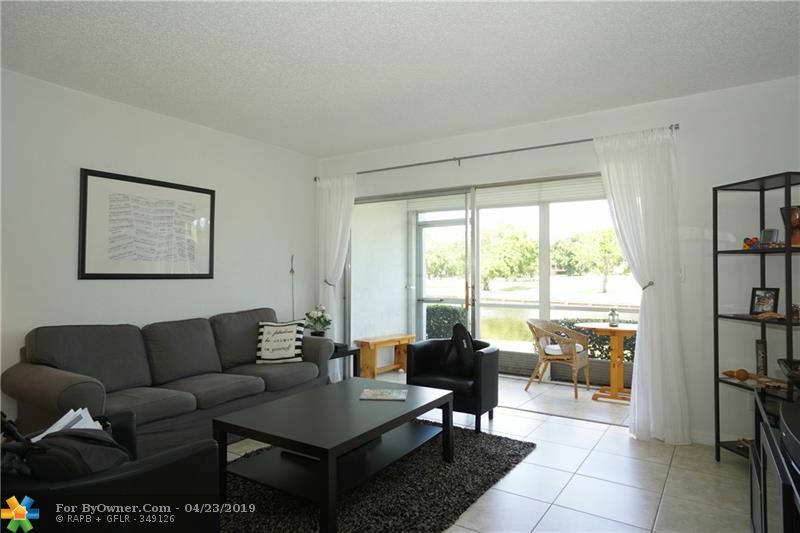 Our Lauderhill, Florida Flat Fee MLS listing Service saves you from paying the traditional 6% commission charged by most real estate offices, but gives you the same worldwide exposure. 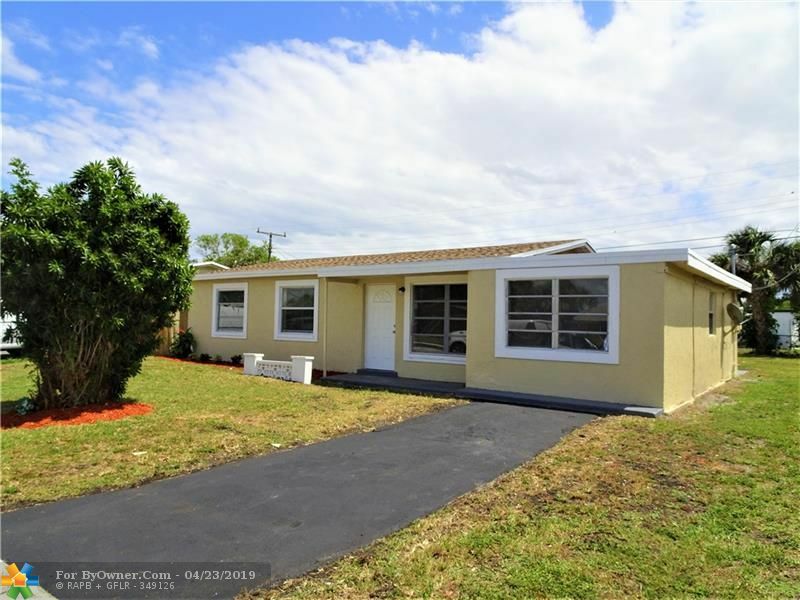 Currently Lauderhill has 470 properties on the market for sale. The inventory was last updated 04/25/2019. 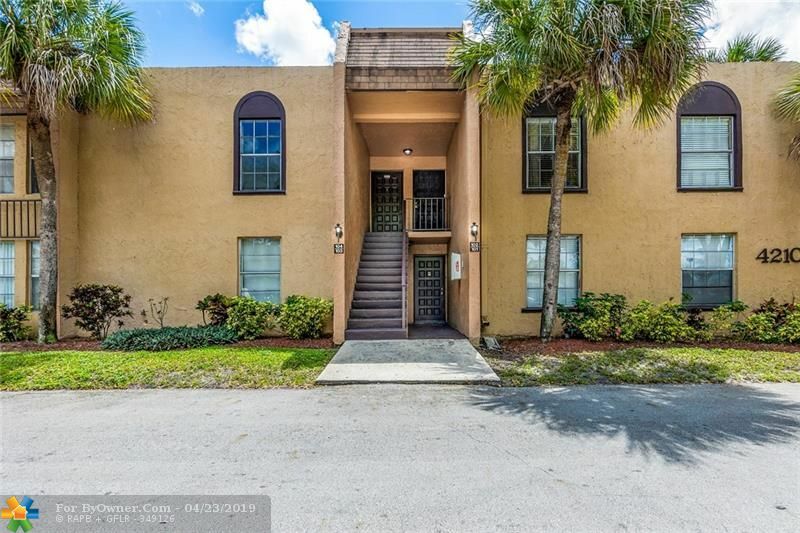 Of these properties, 90 single family homes are for sale by their owners in Lauderhill, and 365 condos are for sale by their owners in Lauderhill. The average price of the single family homes for sale in Lauderhill, is $342,091, the average condo price in Lauderhill, is $237,155. The average price per square foot of the active inventory is $119. This is based the living area square footage. Over the last year, there have been 2,714 of properties sold in Lauderhill. 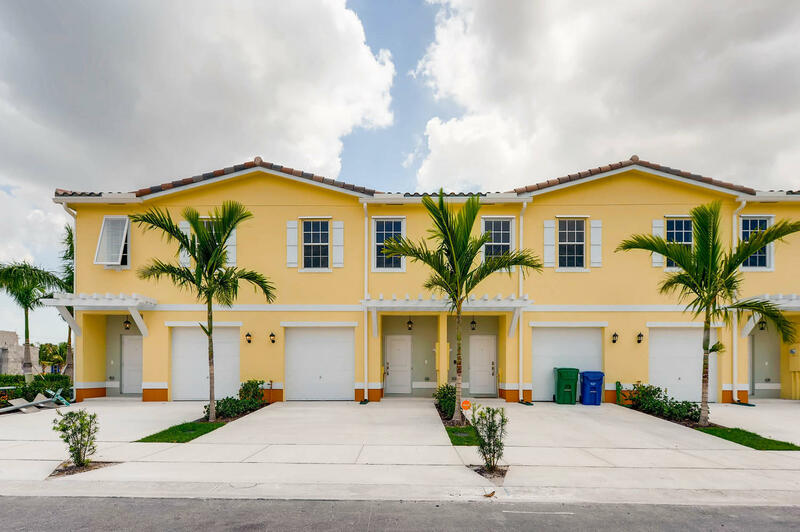 Of these properties, 881 single family homes have sold by their owners in Lauderhill, and 1,704 condos have sold by their owners in Lauderhill. The average sales price of the single family homes sold in Lauderhill, is $210,644. Single family homes have been selling for 126 per square foot of living area. 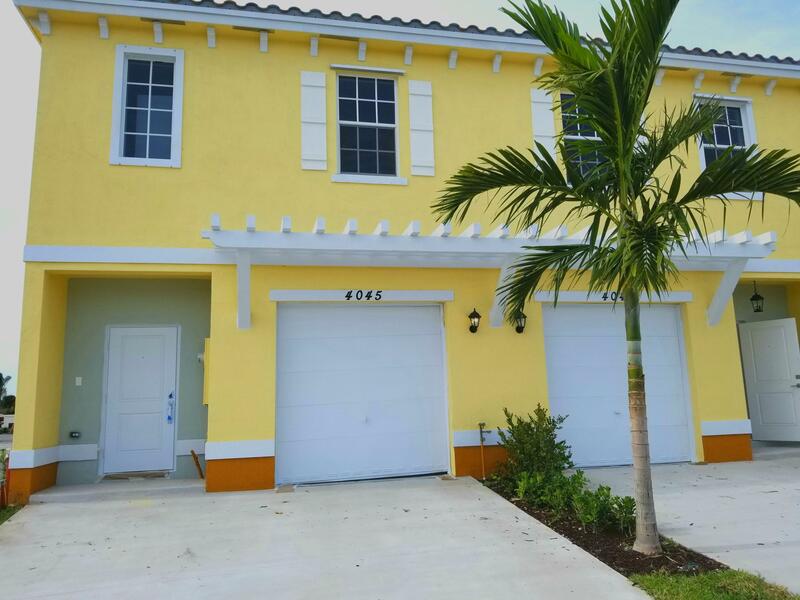 The average sales price of the condos for sale in Lauderhill, is $144,681. Condos have been selling for 73 per square foot of living area. If you are thinking of selling your Lauderhill home, try our flat fee listing service, Our list fees start at $449, and may save you $15,000 in real estate commissions. Click here to start saving.